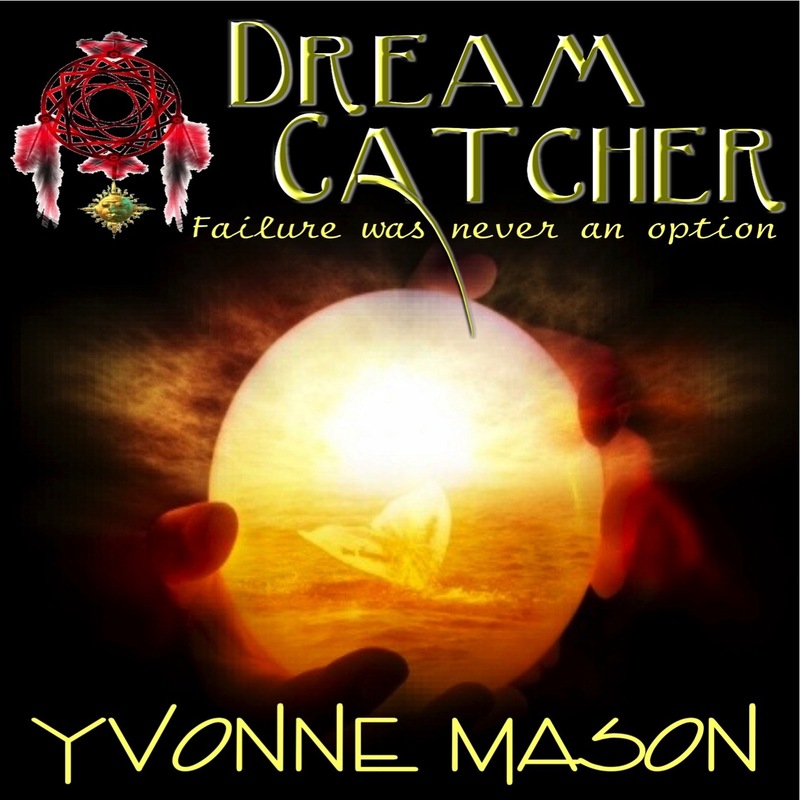 Yvonne Mason has given us a story of success in a time of failure for the challenged. She has given a voice to a child born in 1952 who became challenged. This young man wasnot put away. He was not shunned and he wasnot ignored. Ms. Mason tells the story of Stan, her brother, who was never supposed to succeed. He was supposed to fail.